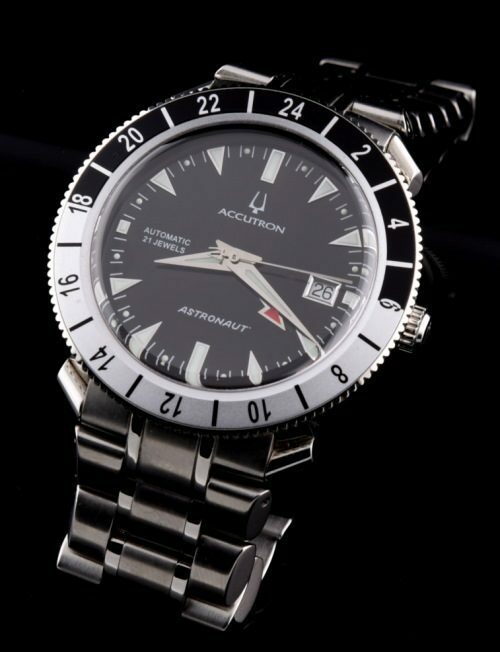 This is a limited edition (1000 Made) automatic winding 21 jewel ETA 2893-2 Bulova Accutron Astronaut “Buzz Aldrin” measuring 42mm. in stainless steel. This watch comes complete with its boxes and papers. The condition is excellent overall and accurately keeping time. These are not easy to find.